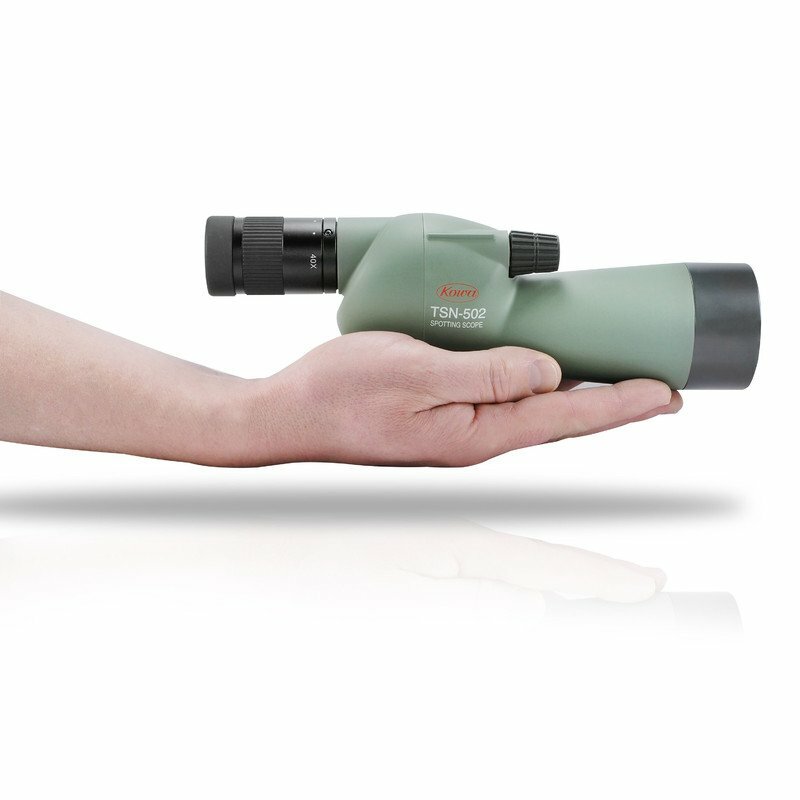 The small scope with the big heritage. 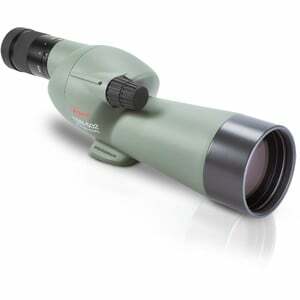 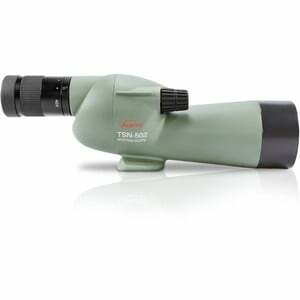 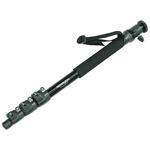 Introducing the new 50mm ultra compact, light weight spotting scope from Kowa. 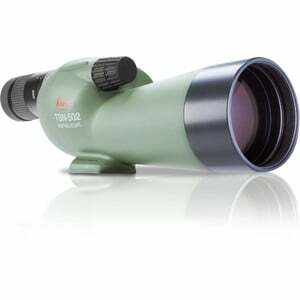 Based on the success of our SV range of binoculars, where great value meets good quality optics with strong specification, the Kowa TSN-500 compact spotting scope sits at a new lower price point than previous scope models and opens up a potential new set of customers. Marketing will be aimed at those wishing to aspire to own a Kowa optic and will serve as an introduction to a premium brand, a position that will strengthen as our brand continues to grow. 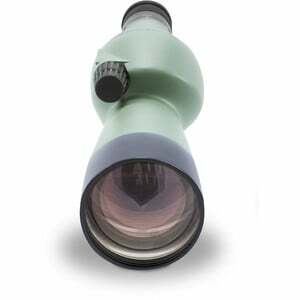 The scope size, weight and specification will of course appeal to the travel, nature and hunting markets as well as appealing to both young and the more elderly consumer where portability is a key feature. 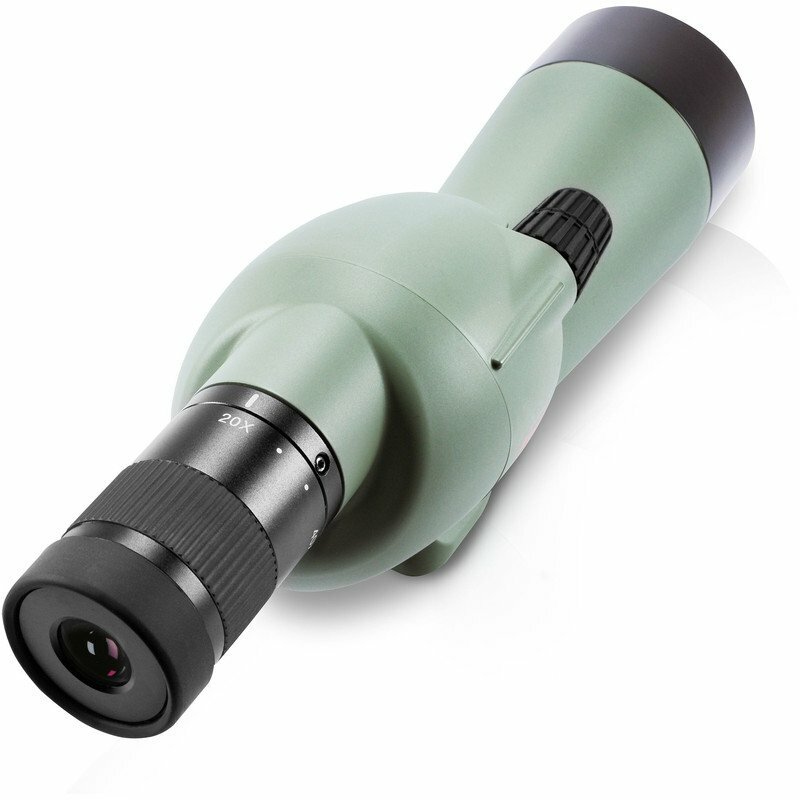 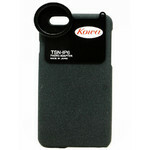 This new model enhances our overall product line-up of spotting scopes with a Kowa option to suit most budgets.